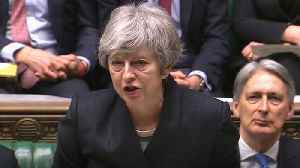 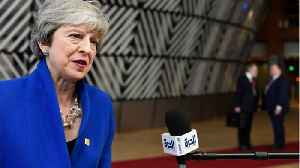 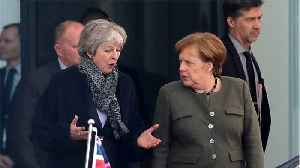 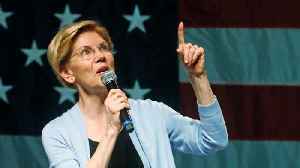 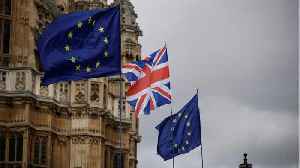 EU leaders on Friday called for clarity from Britain before considering any delay to Brexit after a series of chaotic votes by MPs just two weeks before the deeply divided country is due to leave the bloc. 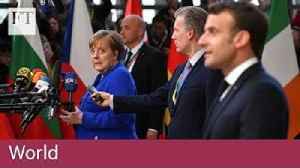 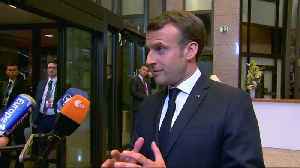 French President Emmanuel Macron says he takes responsibility for blocking a long Brexit delay and convincing other European Union leaders to agree to a shorter one in order to preserve the functioning.. 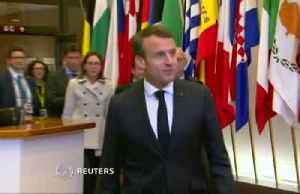 Diplomatic sources said French President Emmanuel Macron spoke about the Brexit delay. 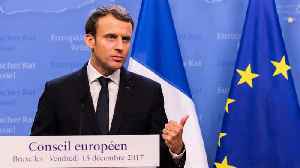 According to Reuters, Macron said any Brexit delay after June 30 would undermine the bloc. 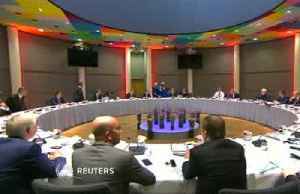 EU leaders are meeting..